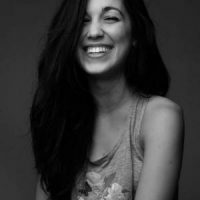 Marta Cillero is responsible of European Alternatives communications, writer and co-editor of the online magazine Political Critique. Graduated in media Studies, journalism and communication. Background in gender studies, previously she worked with Anushay Hossain as community manager, blogger and research assistant. Marta has just published her first poetry book with a feminist perspective with the Italian publishing house Ensemble.